Alex Garden is a fiddle player with a unique sound born out of traditional Scottish and English styles. Growing up in Somerset, he was classically trained from childhood, providing the technical scope to explore other genres. His family roots lie in Scotland and he visits the North West Highlands every year, immersing himself in the landscape and traditional music of the area. Back home playing with Ford, his love for folk music has blossomed. A music degree at the University of Southampton provided the opportunity to be taught by internationally renowned fiddle player John Dipper and to hone skills in composition, production and live sound. 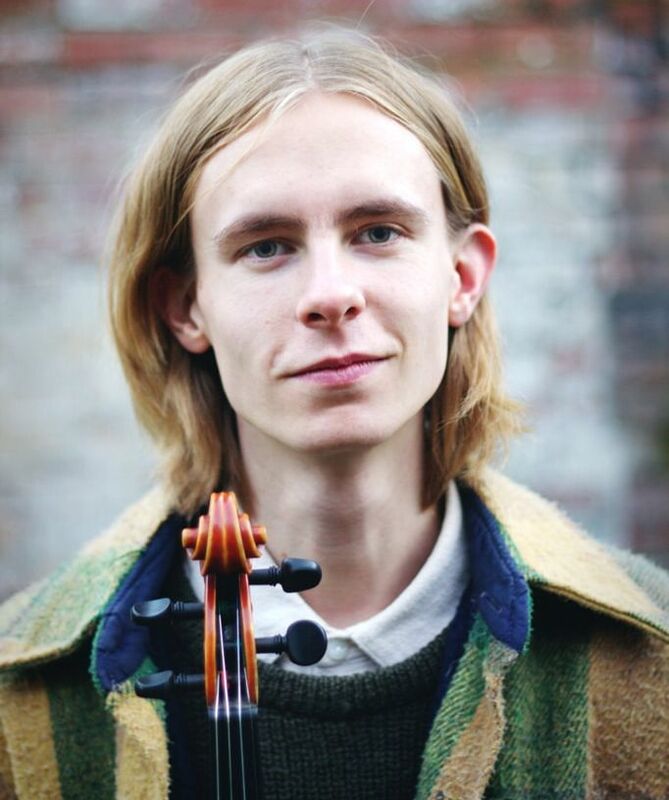 Alex also teaches fiddle, takes part in collaboration projects such as ambient/electronic producer Barnaby Carter’s LP ‘While It Still Blooms’ and works as a ceilidh musician. Ford Collier finds it easiest to describe himself as a multi-instrumentalist, although it would be tempting to just say he is indecisive. 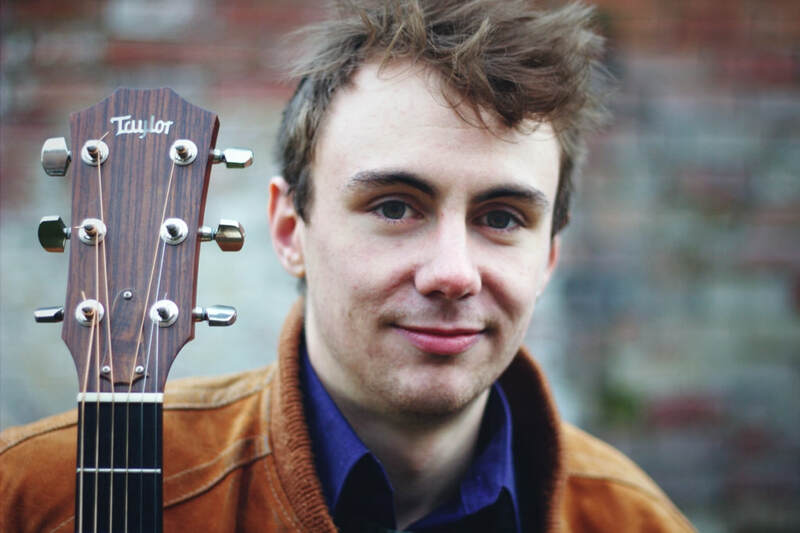 Playing with Alex got him hooked on guitar and low whistle, and since their first gig together he has developed as both a subtle accompanist and an accomplished tune player. While studying music at the University of Sheffield, an interest in Indian music turned into an obsession and culminated in a final year recital on tabla, the north Indian drums. Recently, he has given up on deciding which instrument he should practise the most. Ford also plays with innovative singer and banjo player Kate Griffin and Sheffield indie-funk group the Life Aquatic Band.